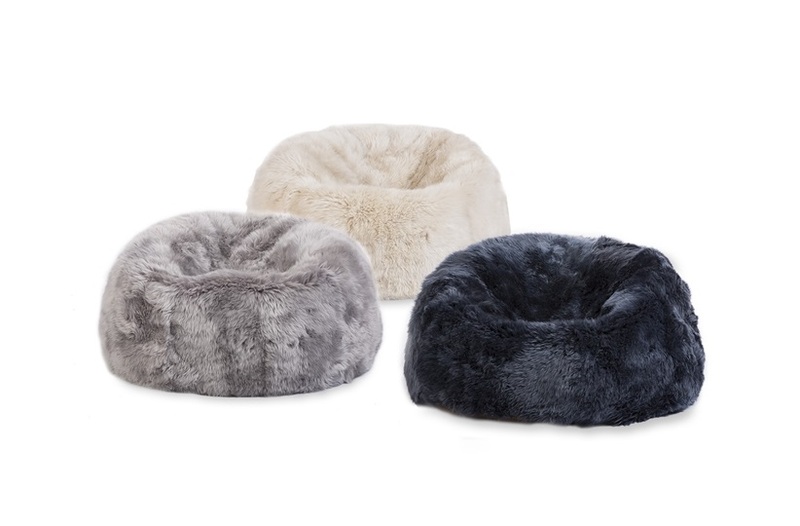 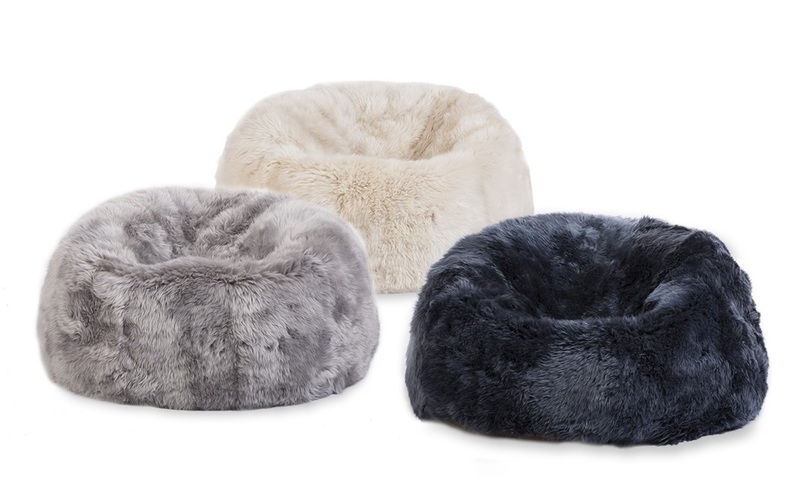 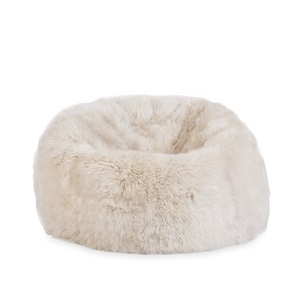 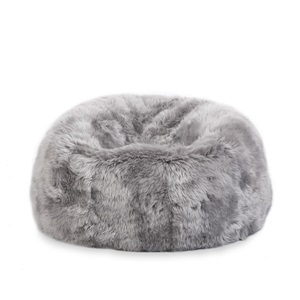 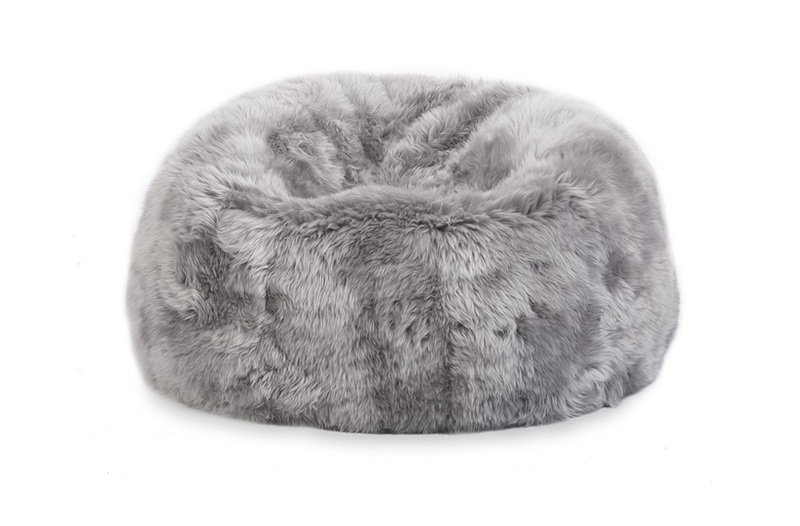 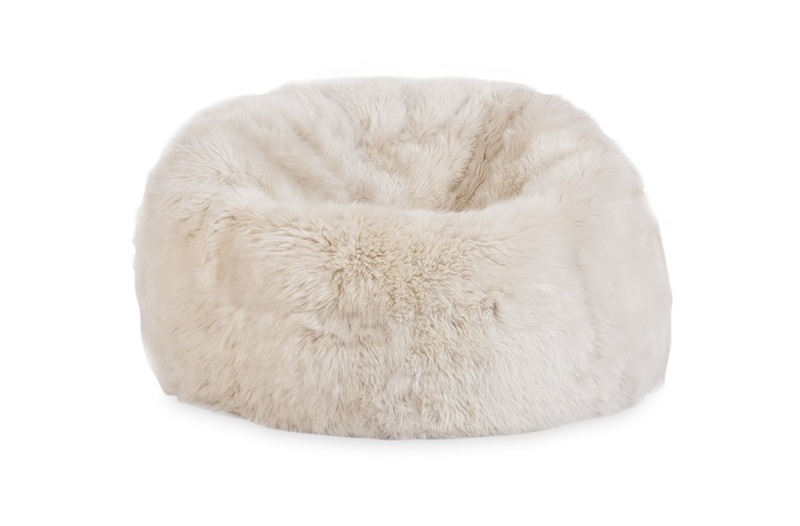 These luxurious sheepskin beanbags not only add an element of fun to your home but also create an additional seating solution. 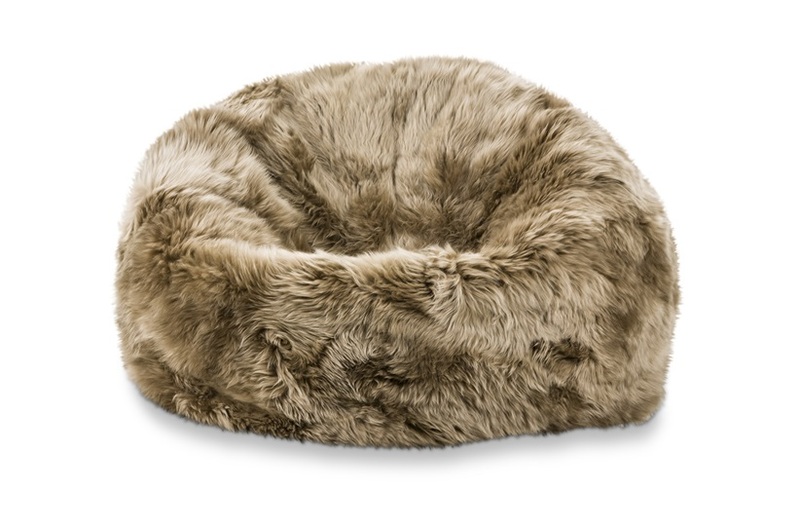 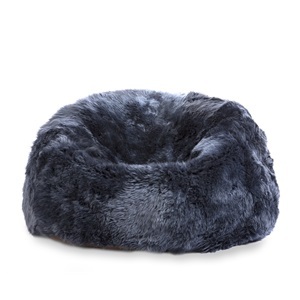 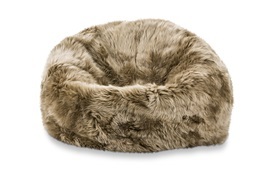 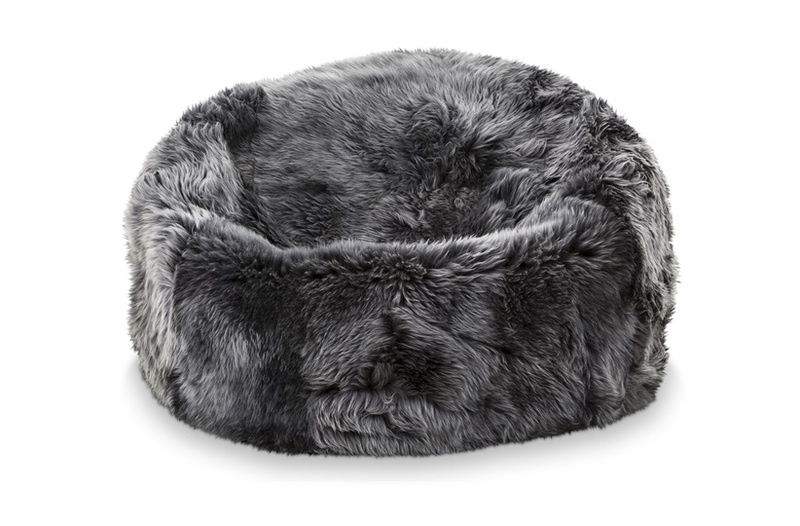 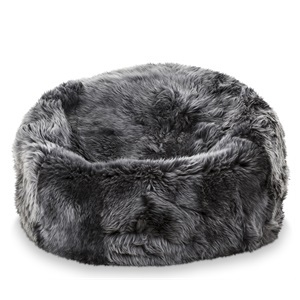 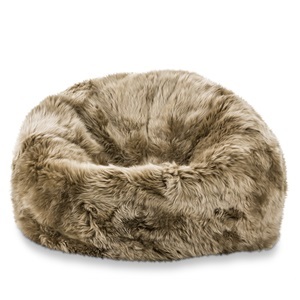 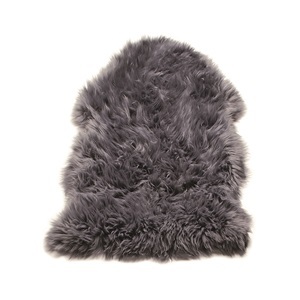 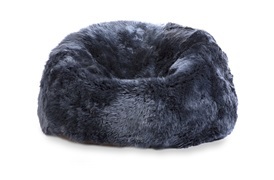 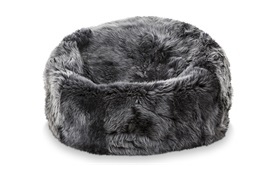 Crafted from the highest quality New Zealand sheepskin, these beanbags are silky soft and highly versatile. 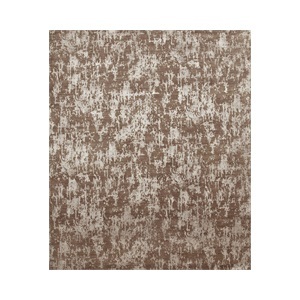 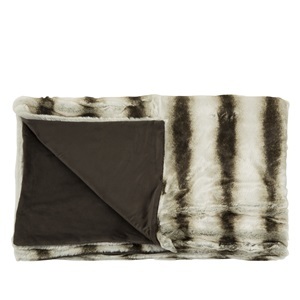 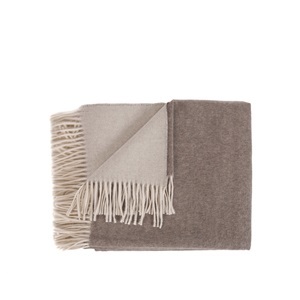 Available to order in 5 different colours: Light Grey, Navy, New Linen, Steel and Taupe.